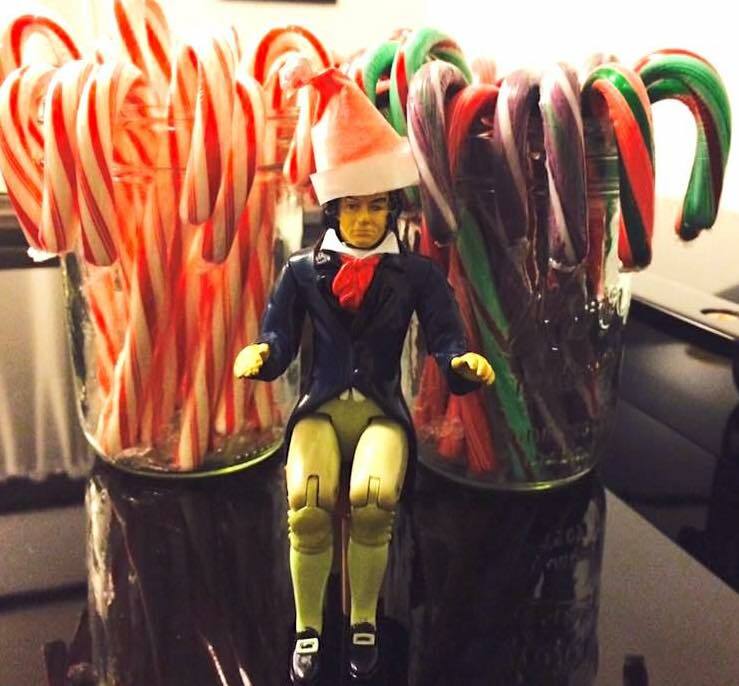 Santa Beethoven is here to bring you some holiday cheer. We’re sure you’re as sick of overplayed holiday songs as we are. We’ll scream if we hear yet another cover of Last Christmas played over the loud speaker at the grocery store. But we’re not ready to give up on musical holiday cheer just yet, either. We’ve decided to bring relief to our listeners everywhere with two mini stocking-stuffer episodes featuring holiday tunes that we think are majorly underrated. We’ve also created a holiday playlist a bit more off the beaten path.